Made of plastic material in black, Anti-static. 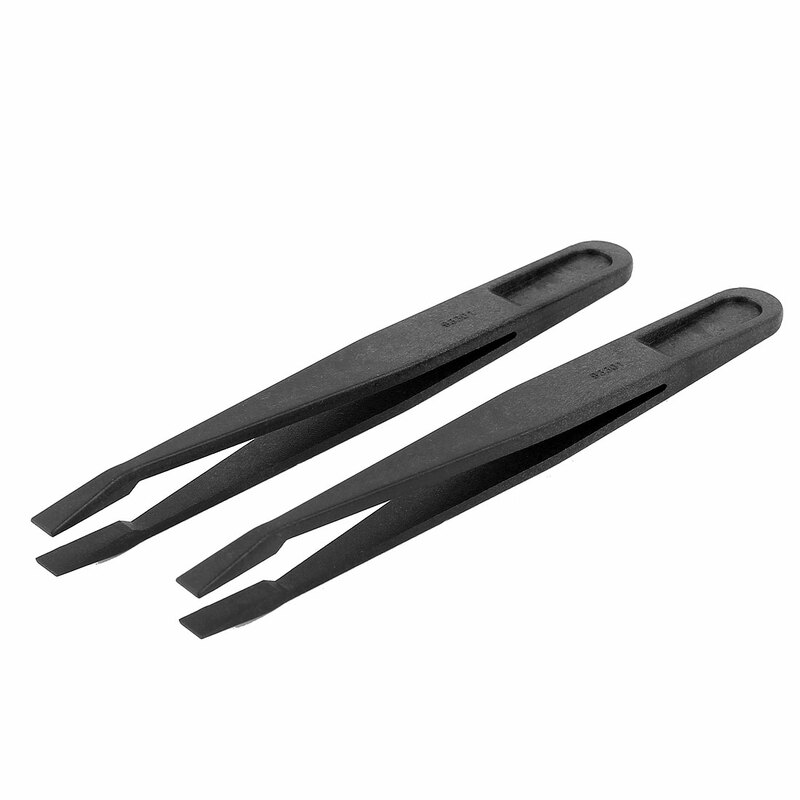 The Tweezers applicable for Semiconductor, Hard Disk Drive, Electronics industries, etc. A useful tool for workshop or other repair job like PCB repair. Eco-friendly material, durable for long time use.